The kidney bean is a variety of the common bean (Phaseolus vulgaris). It is named for its visual resemblance in shape and color to a kidney. 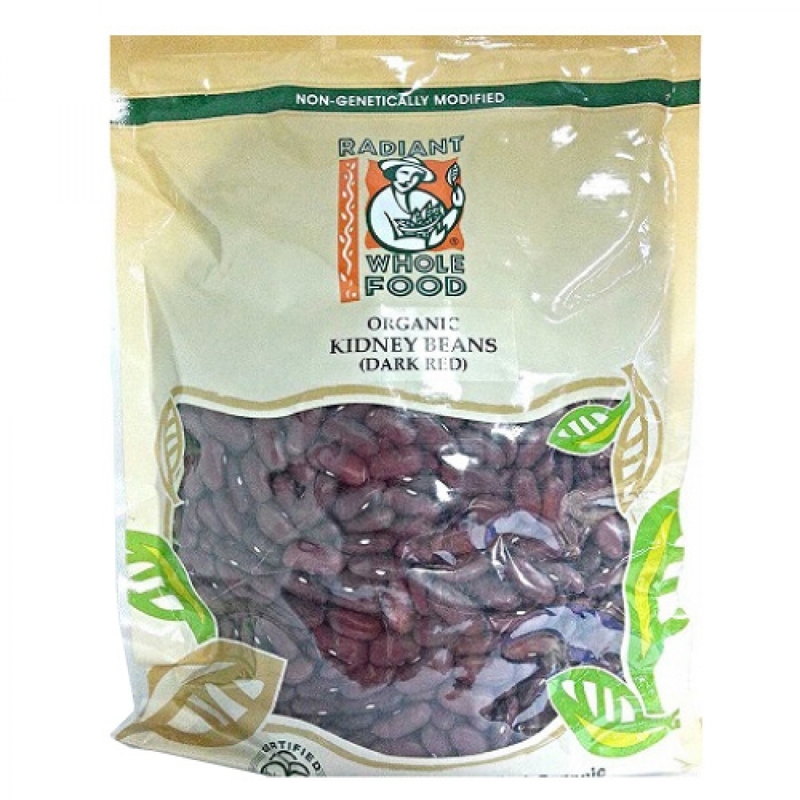 Red kidney beans can be confused with other beans that are red, such as adzuki beans. With their deep red color, cooked red kidney beans can liven up a wide range of meals including salads, soups and stews. Soak overnight before use. Cook in soup, casseroles, curries and porridge.